This was the first outflow since May 2014, when MFs had pulled out Rs 1,078 crore. Prior to that, they had been continuously infusing money in stock markets. Logging their first net outflow in 21 months, mutual funds have pulled out nearly Rs 5,200 crore from stock markets in March on profit booking, although for the entire fiscal ending March 31 they have invested more than Rs 70,000 crore. Despite the huge outflow in March, MFs registered a big net inflow of Rs 71,000 crore in the financial year 2015-16, ending this month. "The reason for the huge outflow by MFs in the stock market could be two-fold. Firstly, since it is the financial year end, a lot of banks and corporates would have pulled out their investments to balance their books and meet the cash flow requirements," Wealthforce.com Founder Siddhant Jain said. "Secondly, the market is up about 8-8.5 per cent since a month ago. So a lot of investors, mainly institutional, could be doing some profit booking and exiting their mutual fund positions, leading to outflows," he added. According to latest data with the Securities and Exchange Board of India (Sebi), fund managers have offloaded shares to the tune of Rs 5,196 crore so far this month (till March 22). However, Foreign Portfolio Investors (FPIs) have pumped 15,664 crore in equities during the period under review. 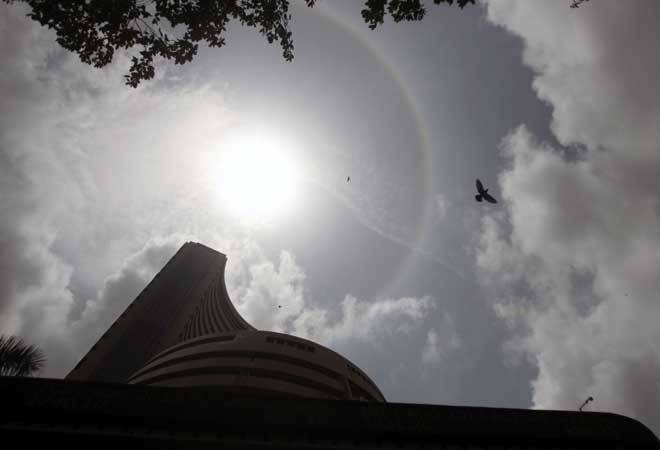 Meanwhile, the 30-share benchmark index Sensex surged 10 per cent so far this month. Jain said: "Coming month seems good as it is the start of a new financial year and a lot of retail investors start their SIPs with a new financial year. We expect good inflows in MFs leading to them putting money into the market." MFs are investment vehicles made up of a pool of funds collected from a large number of investors for the purpose of investing in stocks, bonds, money market instruments and the like.